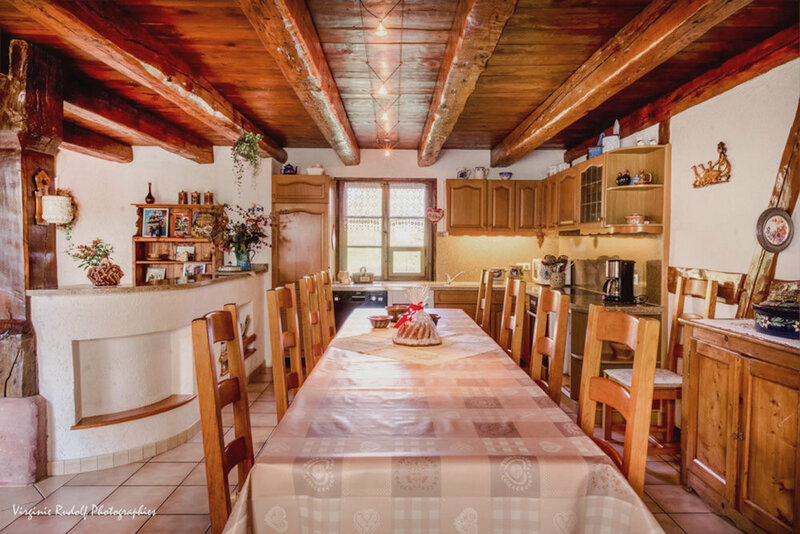 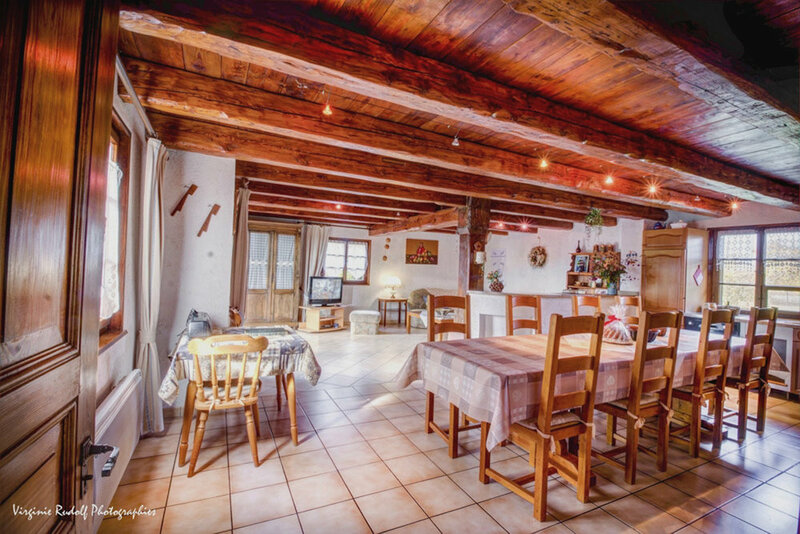 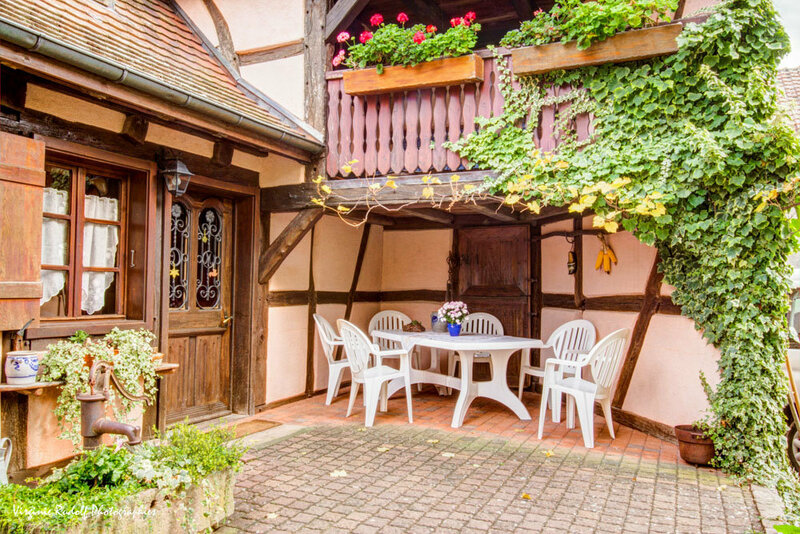 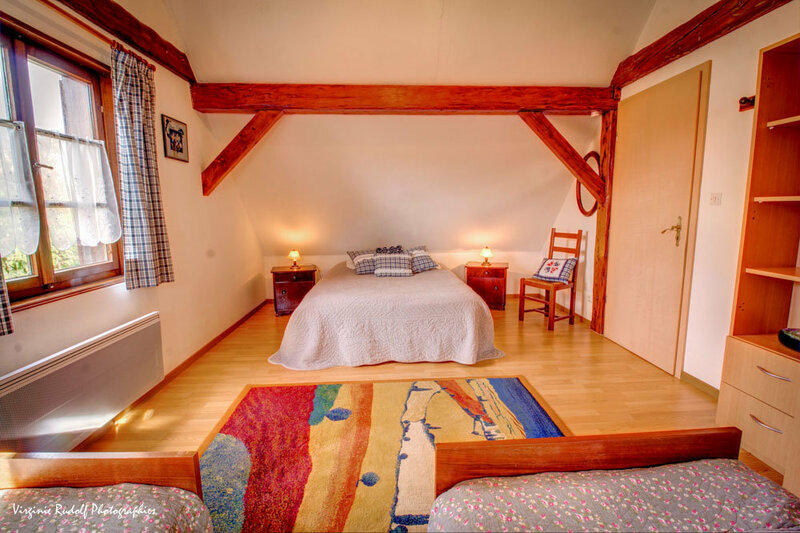 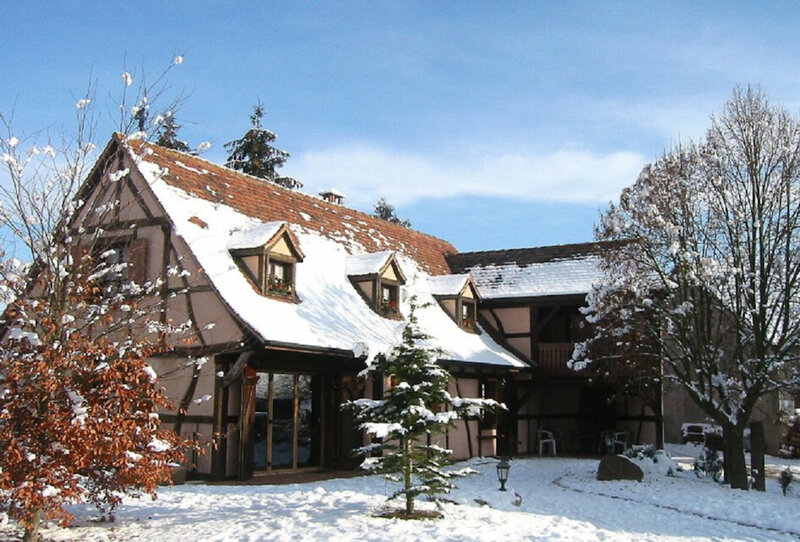 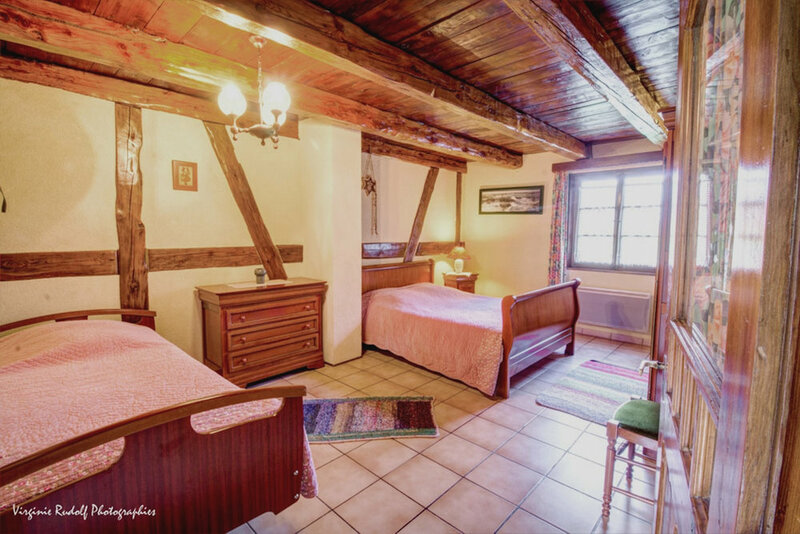 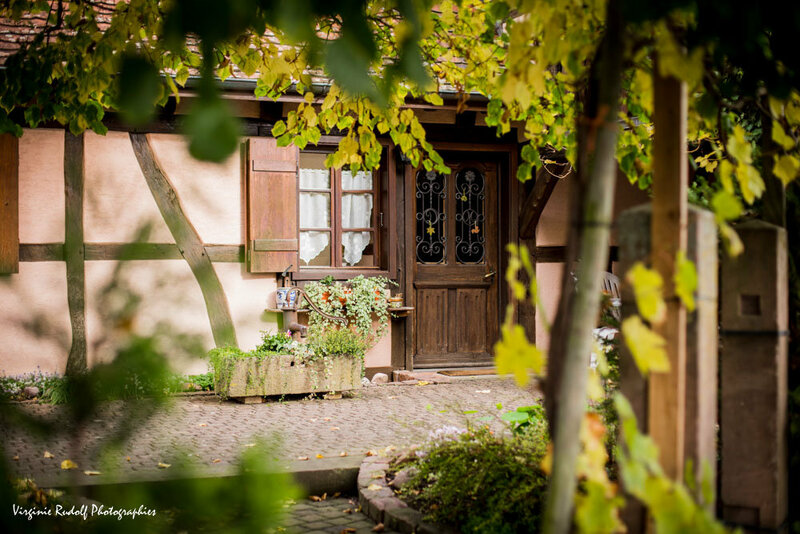 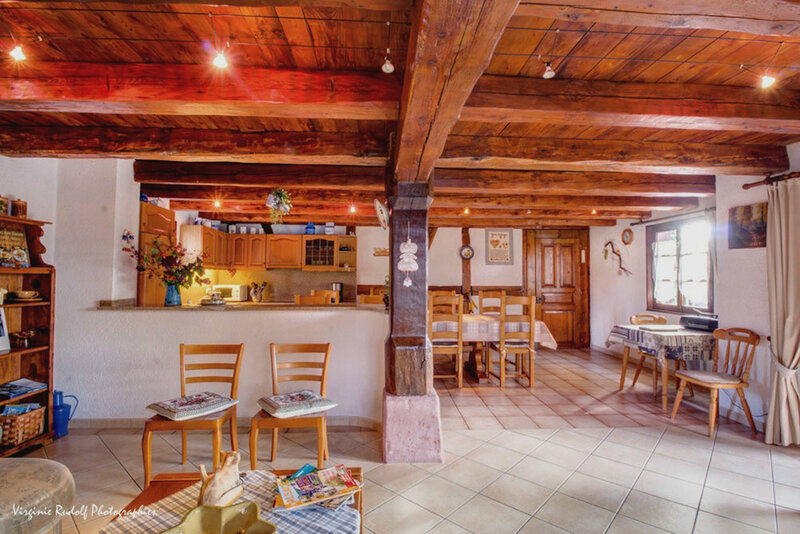 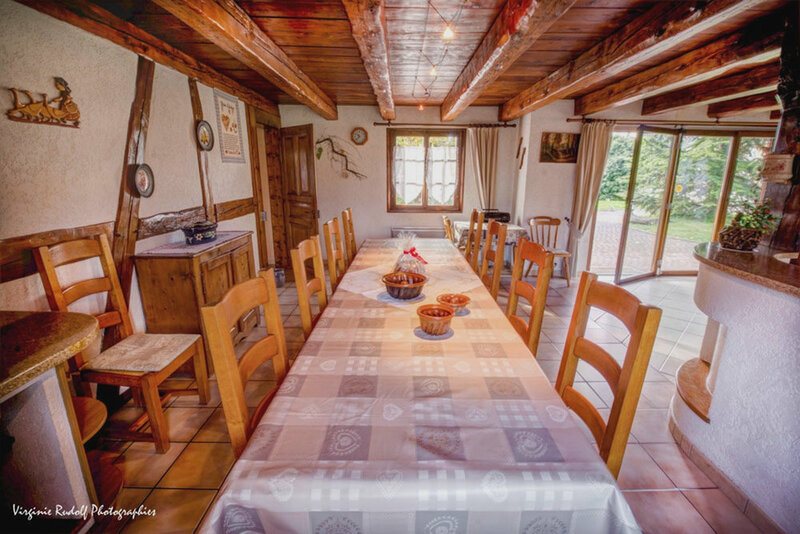 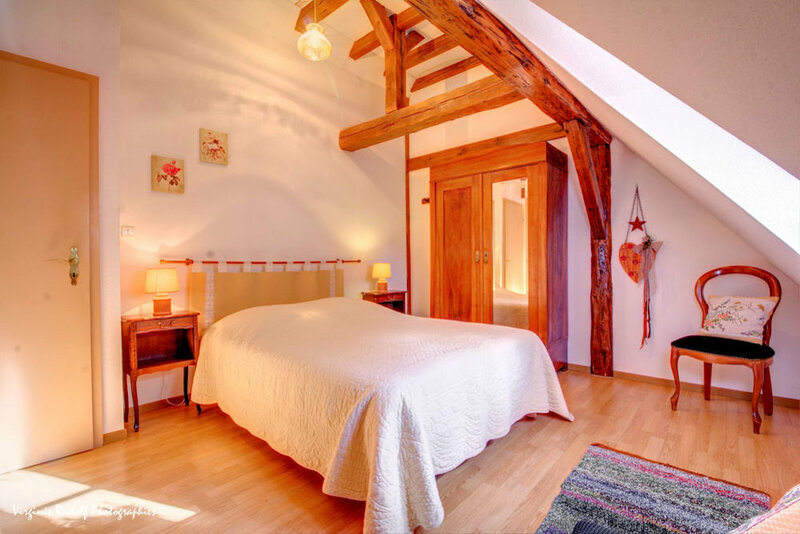 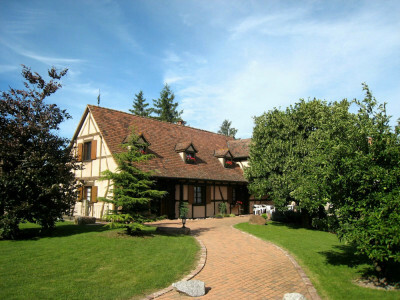 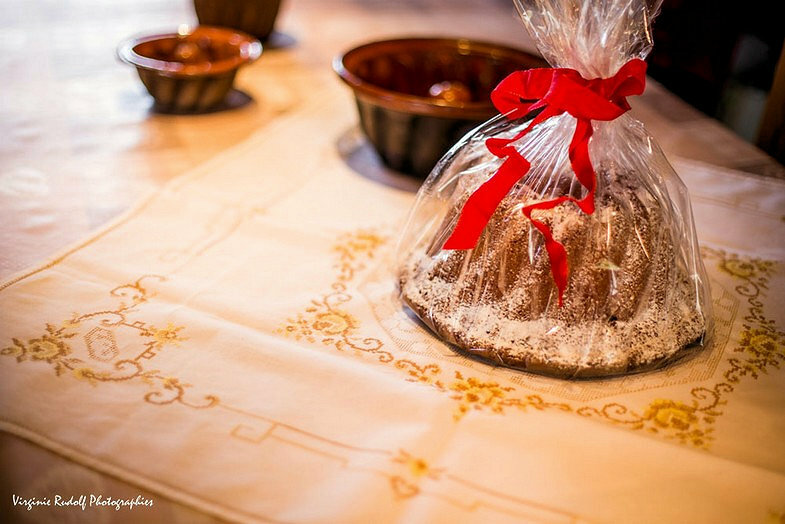 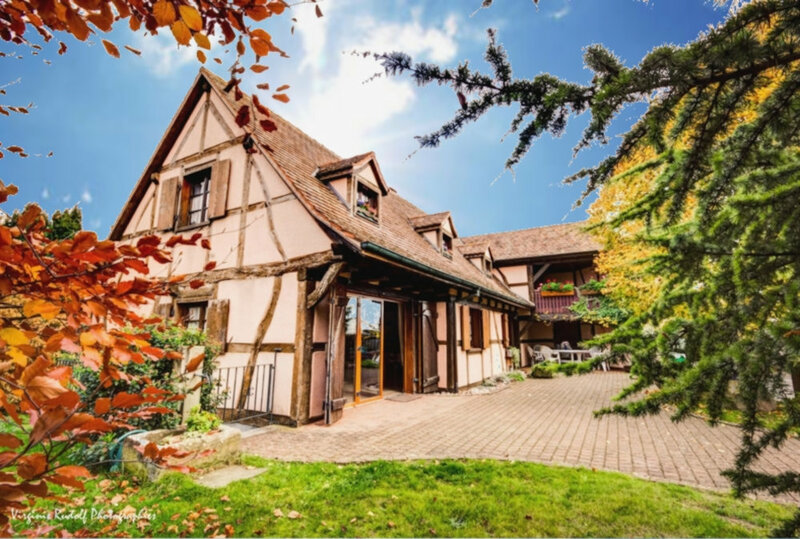 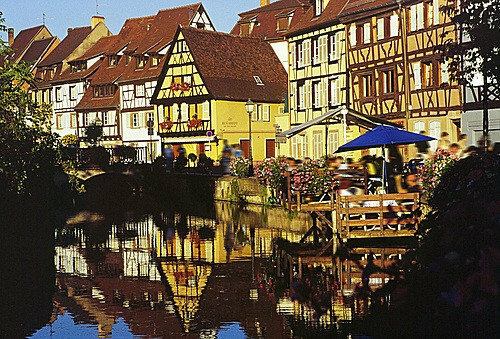 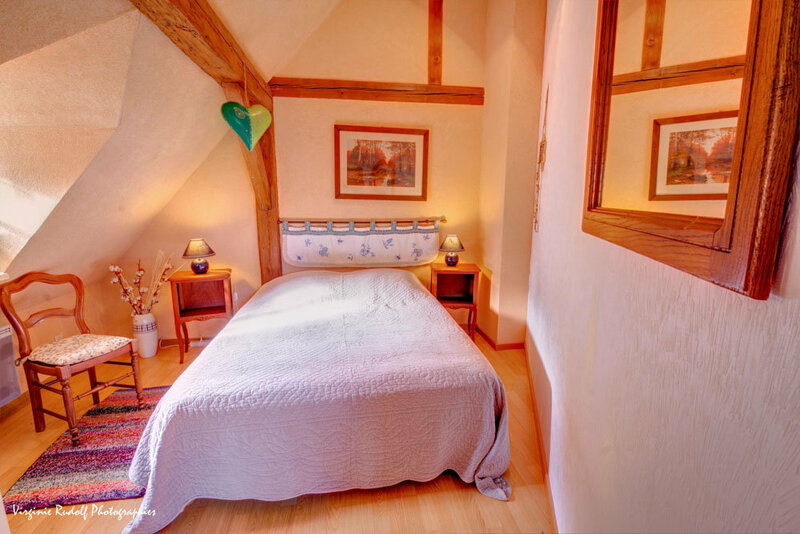 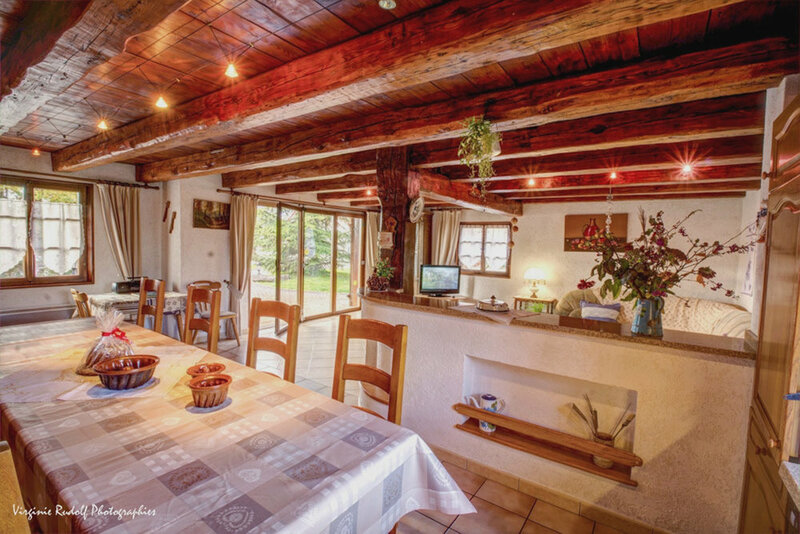 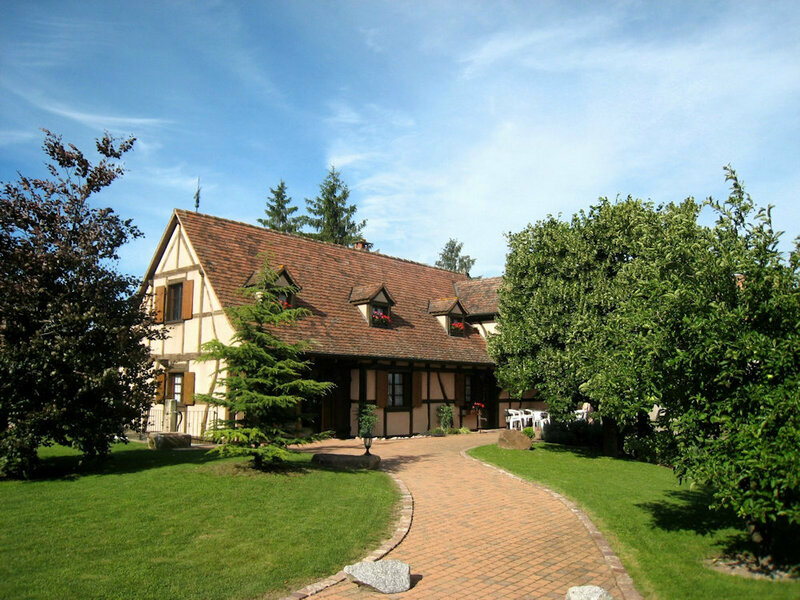 We offer this charming timbered house completely, ideally placed Jebsheim, minutes from Colmar, in the heart of Alsace. 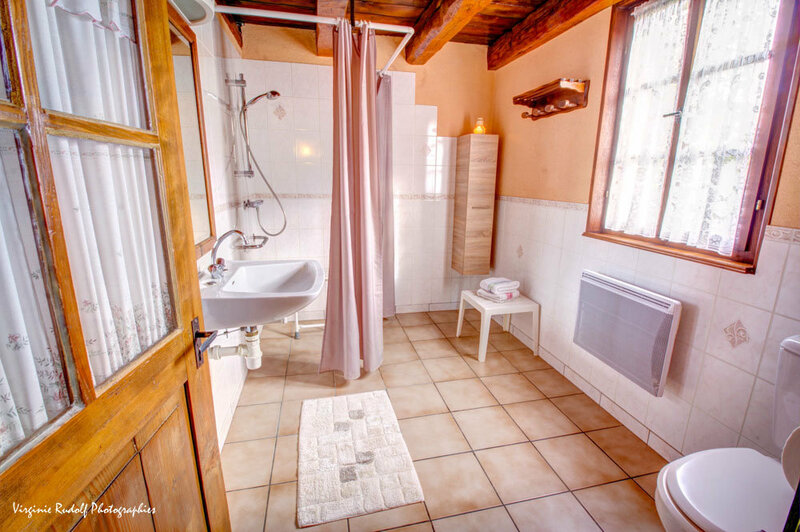 This typical house of 200 sqm, completely renovated, can accommodate 2-12 people in comfort and perfect tranquility: spacious living room, kitchen, large terrace, large balcony, green areas, private parking, very quiet, are all of advantages for pleasant and successful holiday. 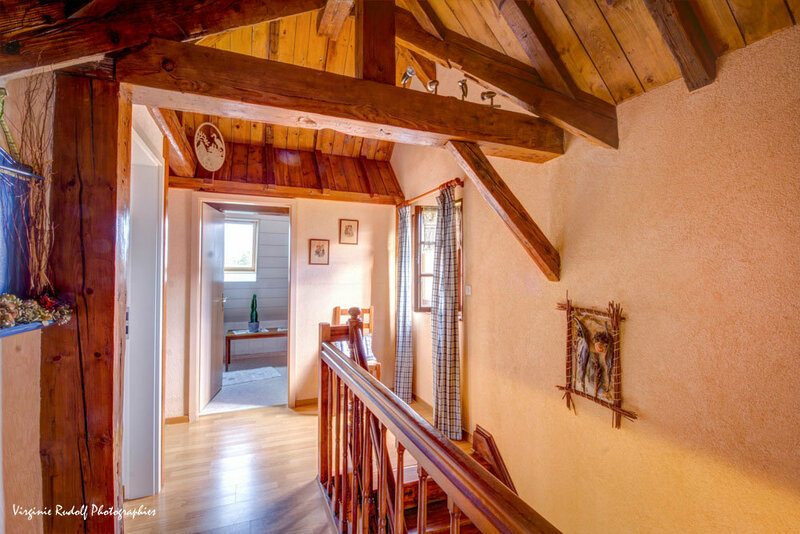 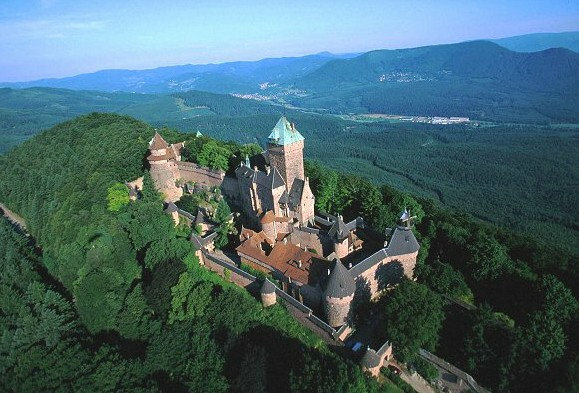 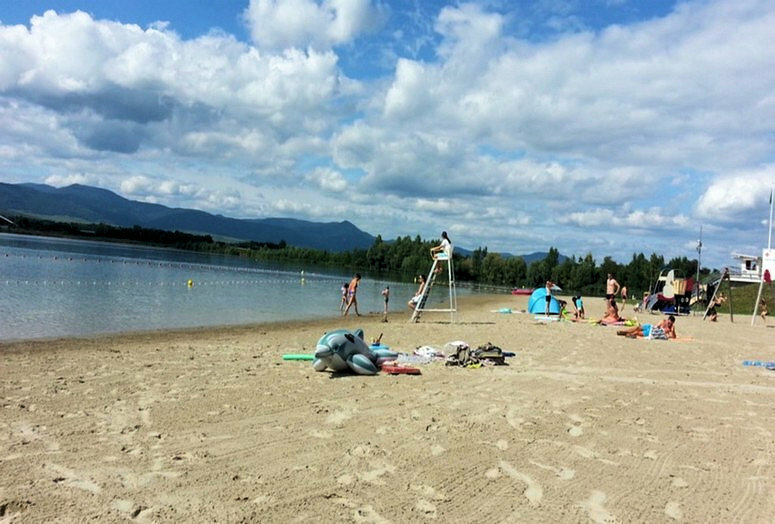 Walks in the Vosges mountains and lakes. 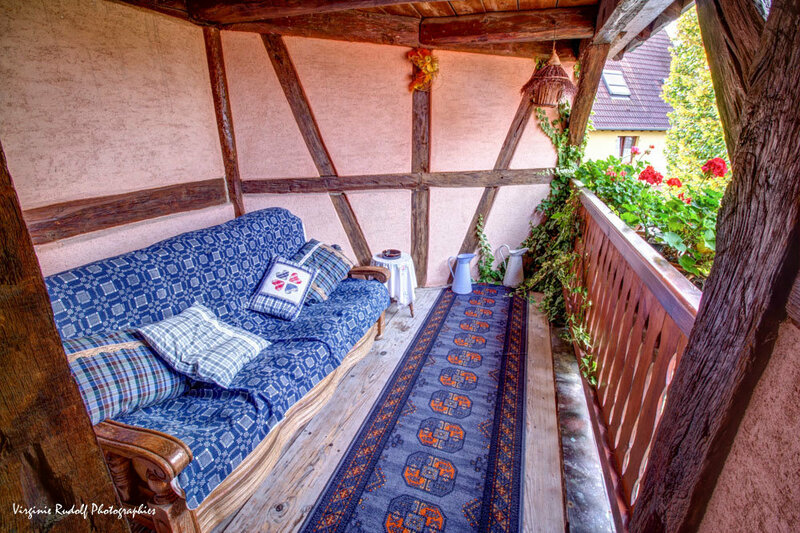 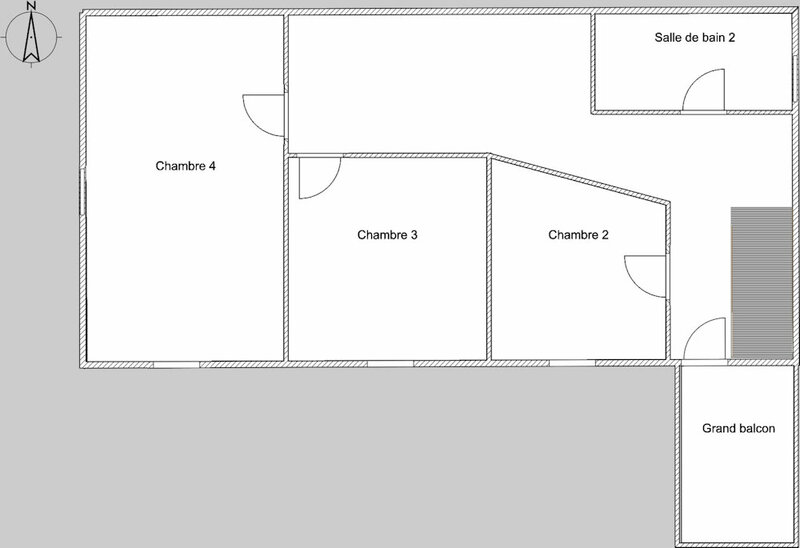 We point out also that our house can perfectly accommodate persons with disabilities.